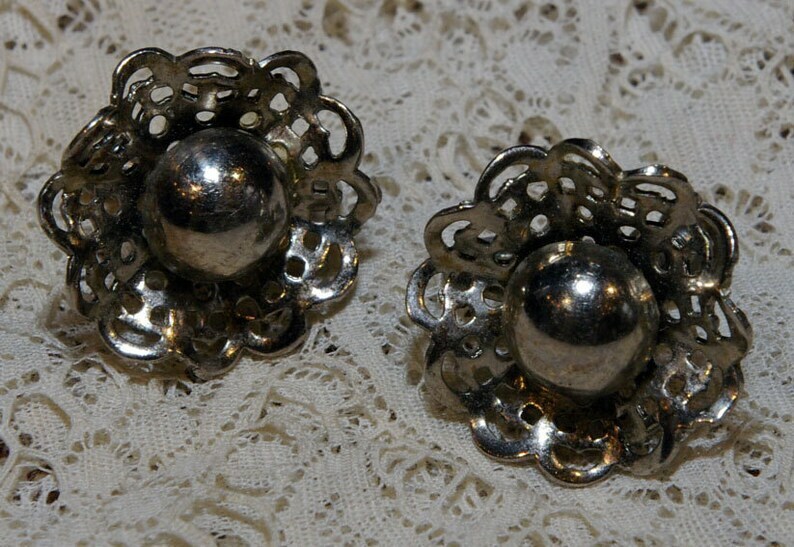 A stunning pair of vintage silver tone flower earrings with ruffled metal lace petals. These earrings are screw on so are perfect for everyone. 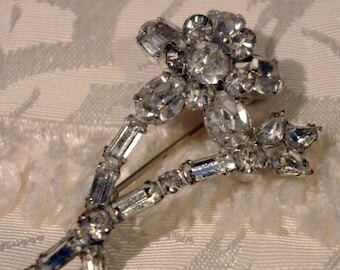 These earrings are in wonderful condition. 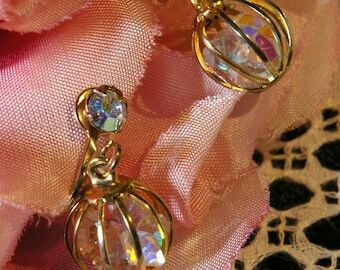 The earrings measure about 3/4 of an inch.